February 14, 2013 – Journey to my heart…. Yes, our Christmas is scheduled for this weekend. And so we will gather as a family this weekend at my parents home…. There will be so much life in the presence of each one who is there and there will be one life that will be so deeply missed.. There will be conversations of days ahead and what the future holds and there will be conversations of days past that hold beautiful memories before our loss…. It will be good to be with my family and it is new space for us…. In all of the unknown of what we each bring, I do know we will bring many hugs, words of comfort and hope and laughter and love…. I am thankful for each family member…. So thankful that even if Len is not physically with us any longer, he holds a place in each of our hearts forever and always! I am thankful for a family who journeys together…. 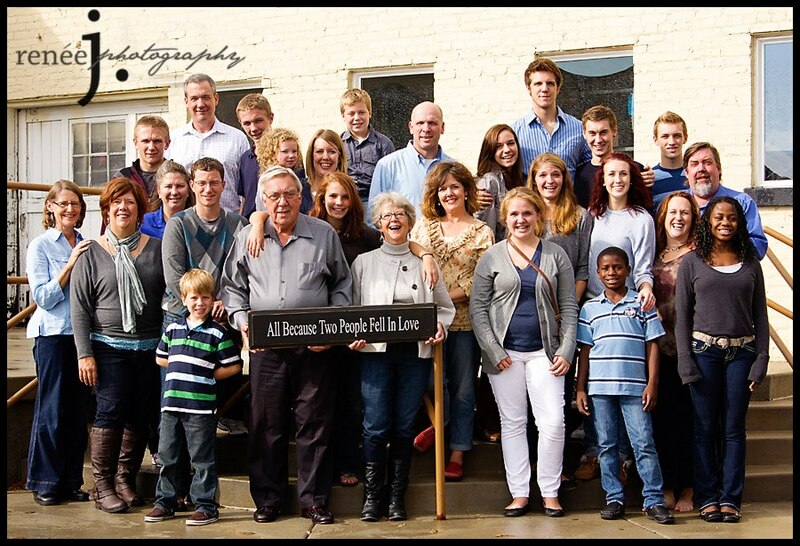 I am thankful for a family who believes together….